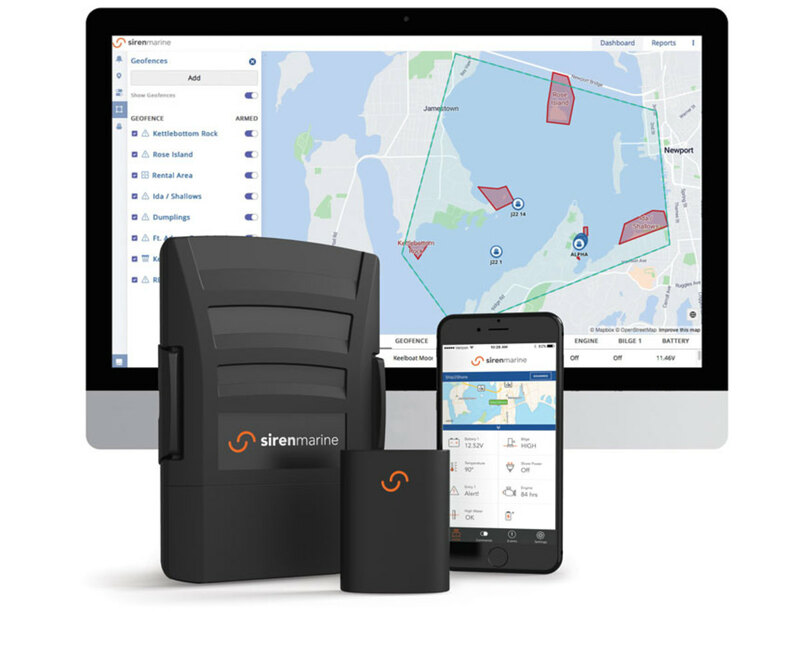 Siren Marine, an early adopter of telematics, continues its push toward the connected boat. 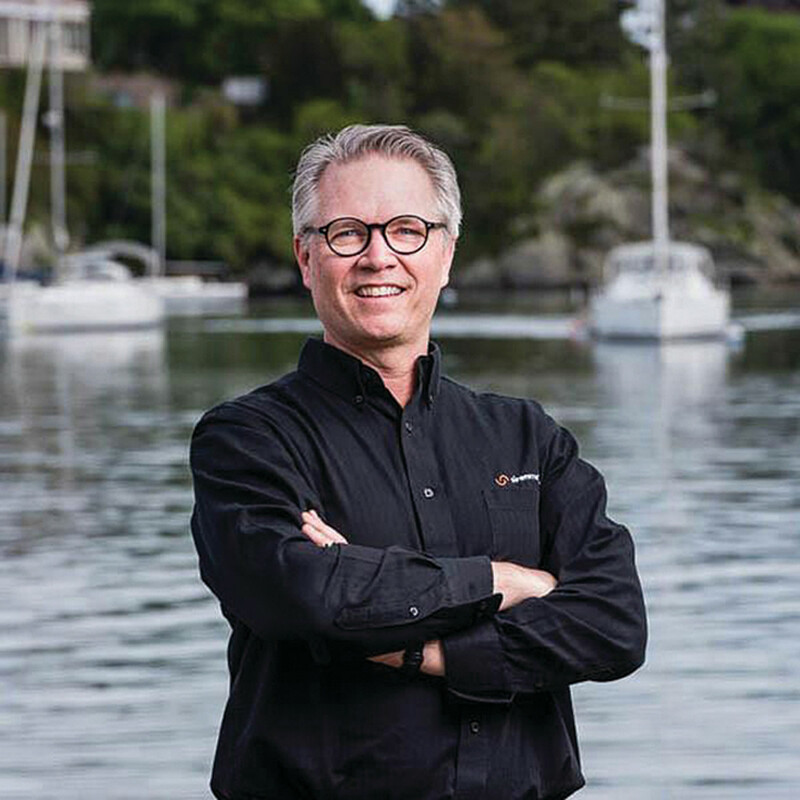 Harper, a professional yacht captain, understood before most people that boaters needed technology that could keep them connected with their boats when they weren’t on board. It didn’t exist, so Harper developed a cellular-based device that would connect to his boat’s bilge and battery and send him a message if a critical event occurred while he was away. In 2011, he unveiled Pixie and Sprite, the first-generation boat-monitoring devices from his fledgling Siren Marine. One of the earliest adopters of telematics in the boating industry, Siren earned the judges’ votes because it continues to push the sector toward the development of a fully connected boat, similar to today’s connected cars and homes. The company introduced NMEA 2000 integration to its Siren Connected Boat System, so owners can gain critical information from a range of devices and sensors connected to the vessel’s communications backbone. Siren also launched the Siren Fleet management portal, which uses MTC (monitor, track, control) technology to allow fleet operators to manage commercial vessels, charter fleets and rental boats. Through the portal, operators can access important data and monitor the location, status and performance of their fleets. Siren also developed a do-it-yourself Siren MTC+2 starter kit, which incorporates two wireless sensors and three interchangeable attachments to monitor the battery, bilge and an entry hatch or door. The system can be expanded with additional wired or wireless sensors. This multimarket approach ensures that Siren will continue to innovate across different sectors.